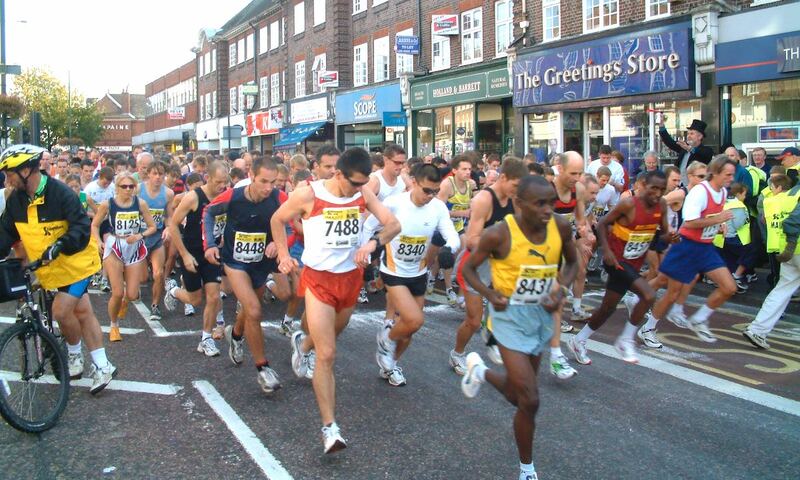 The much loved Twickenham based 10 mile road race will stop after nearly forty years. The Cabbage Patch 10 organisers have announced that the popular south west of England race will not be taking place in 2019. Organisers of the race, which was founded in 1982 by Frank Dupree and Malcolm Ellis, said various factors contributed to the difficult decision to cancel the race. Council charges for the use of the public roads, footpaths and towpaths used on the race course was one of the reasons cited by the team behind the Cabbage Patch 10, but there was also other factors. 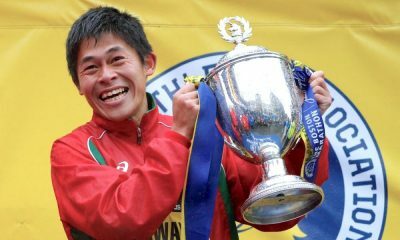 Previous winners and high placed finishers include Mo Farah, Sonia O’Sullivan, Mara Yamauchi, Steph Twell, Scott Overall and Jess Petersson, while Richard Nerukar set an all-time British record on the course in 1993 – running a superb 46:02. 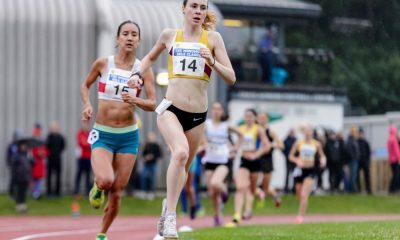 This year’s race in October was won by Leeds City’s Emile Cairess and Belgrave Harriers Samantha Amend. In a statement explaining the difficult decision to cancel the race, the organisers said: “We want to end on a high and feel that we probably reached a significant peak this year, even in the pouring rain. Especially as the race paid tribute and honoured the memory of Wyn Williams, our deeply missed but never forgotten team member. We hope that we provided to you another year of Cabbage Patch 10 “Sunshine” and significance. “The event has always been a challenge to organise for many reasons but has become increasingly more onerous year on year. The use of live roads and participant safety being one of the most obvious. Proudly in our race’s life, even without closed roads, we have always been able to mitigate these challenges with good on course management. “Keeping the price down and giving back as much as we can to the runner has also always been important to us. Unfortunately, since 2016 Richmond Council (LBRuT) have progressively introduced charges that had not been within their financial management protocol in the events previous 34 year period. These new charges are for the use of the public roads, footpaths and towpaths of the course used for our annual 10 mile charity based run. “We are a community interest and largely volunteer group where any profits that have been made have either been put back into the race or given out to charity. We estimate that we have donated over £135,000 over the years mostly to the wonderful Clarendon School in Hampton to benefit children with learning difficulties. “Many of our team have been involved with the race since it started in 1982 and sadly with the passage of time things change and new challenges face us all, both personally and with administrating the race. “Especially in these increasingly difficult litigious and onerous days. The challenges presented by the modern era of local authority business strategies and traffic movement by population lifestyle preference has resulted in the possibility of putting on the race, now being considered as, too difficult to surmount. “As a team of people who have Cabbage Patch 10 in their DNA, we would like to thank each and every person that has run and/or volunteered in any way at The Cabbage Patch 10 since its inception to the race this year. 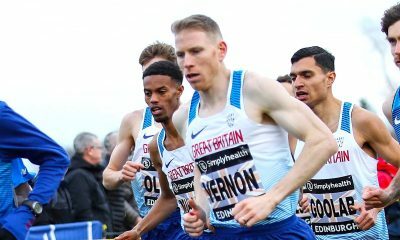 “We would also like to make special mention and acknowledge our thanks to The Stragglers Running Club who have helped enormously for more than 30 years and also the fantastic the team at Sport Systems, especially Mark Thomas. 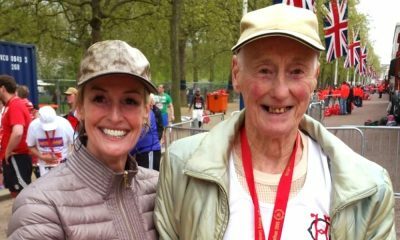 “Colin Penn was the Race Director for a number of years and he deserves a big thank you for helping to perpetuate the event. Finally, not forgetting the worthy contribution of the membership of The Bearcat Running Club who have provided the race with 50% more marshals in the last three years to ensure that the excellent safety and organisational duties of the race were assured. “We have been, we feel a unique race. A runner’s race, and we want you to know that this decision is one that is made with heavy hearts, but we believe that it is the right one.